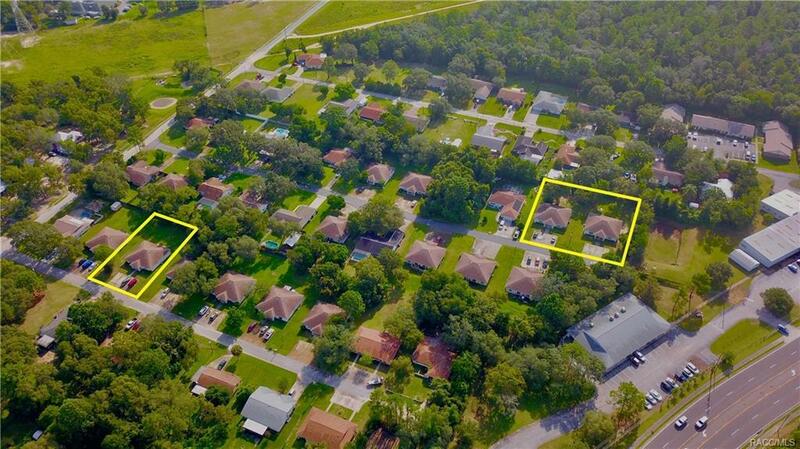 Multi-Family investment opportunity in the heart of Citrus County. This package of three duplexes was built between 2004-2005 and offers 6 units at 1,100 Sq.Ft. each with 2 bedrooms and 2 baths. Operating at 100% occupancy! These apartments are in excellent condition and have a great rental history long sustainable tenancies. Directions: From W Gulf To Lake Hwy To Rt On N Van Nortwick Dr To Rt On Safari Lane To Rt On N Tiger Point Duplex On The Left. Take Right On W Safari Ln From Tiger To Right On Lion Club End Of The Road On Left.